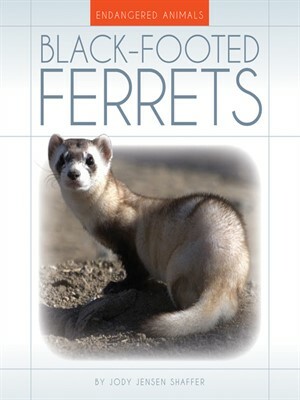 Learn all about black-footed ferrets, including where they live, why they are endangered, and how people are working together to save them. Chapters explain physical characteristics and behaviors as well. Additional features include full-color photographs, informative sidebars, detailed maps, a glossary of key words and phrases, and an introduction to the author.